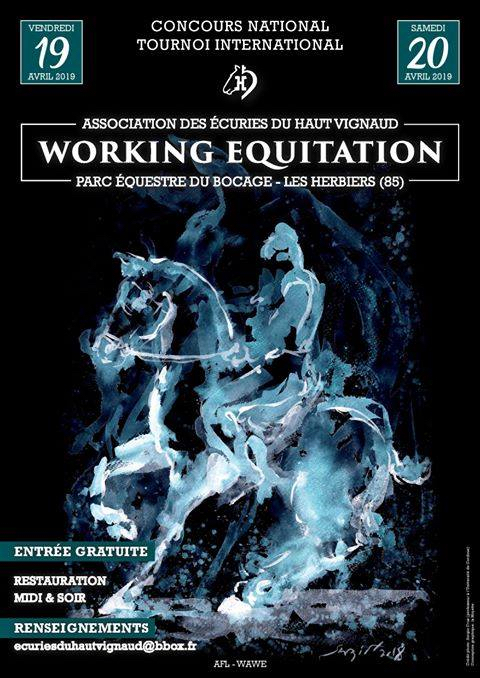 April 19th and 20th in France. 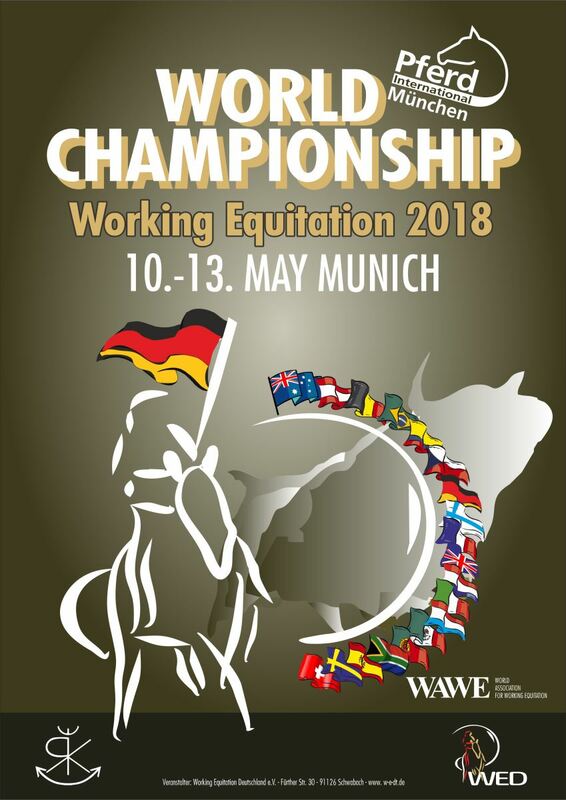 We are happy and also proud to announce that 15 Nations with 47 riders will take part on the WAWE World Championship Working Equitation from May 10th to 13th in Munich! Columbien, Great Britain, Netherland, Belgium, France, Spain, Portugal, Switzerland, Italy, Austria, Georgia, Luxembourg, Danmark, Sweden, Germany. We wish all of them a nice trip to munich. Stay healthy! 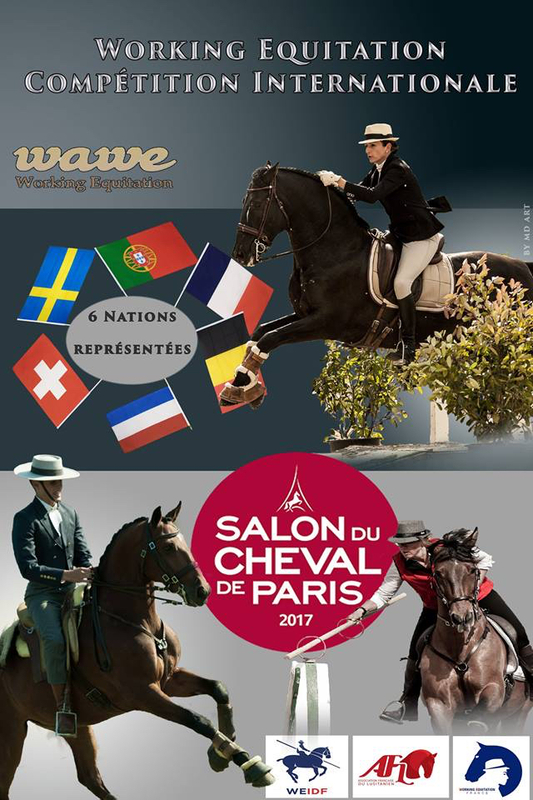 Working Equitation France held an International Competition in Paris during the Salon Du Cheval that took place on November 25/26th 2017. WAWE have another way to communicate with all supporters! Check it here! 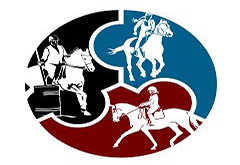 The WAWE Chairman was in England to discuss the future of the Working Equitation in this country. 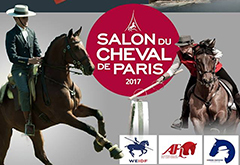 Took place on November 25/26th 2017 in Paris. Check the results here.